We bought half a case on spec. Bottle 1: My notes were uniformly unimpressed. At the start, on the palate, predictable. 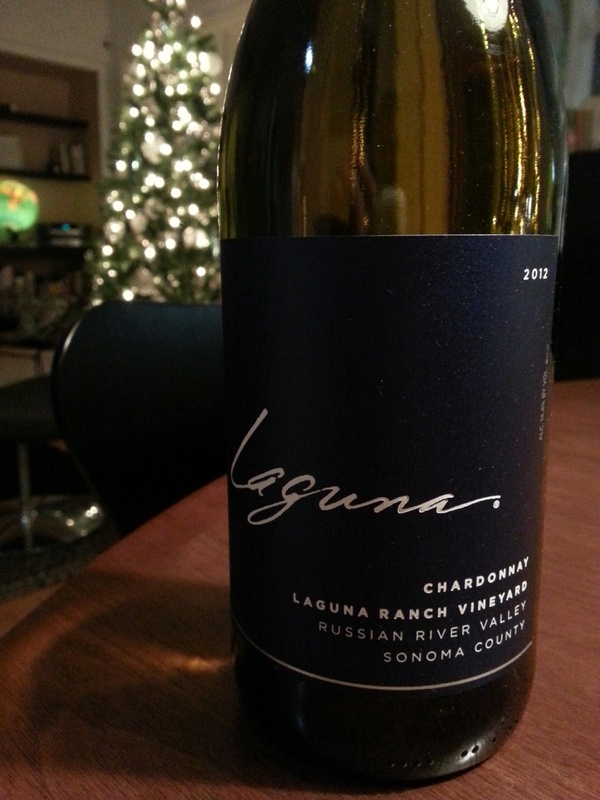 California Chardonnay. I’ll take my oak IV today. Yawn. Bottle 2: Hey, with a little air, with a little rise in temperature, some small sips with neutral nibbles, this white really popped. It had the proverbial levels you expect in top CA bottlings but without the price. Bottle 3: Had to use a Burgundy Reidel glass as it was the only clean one left. Wowza. Gorgeous body. Oak, but balance, lovely floral notes. It reminded us of Asian pears, crisp and forward and juicy. Not the softer richer notes you get in Burgundy, but forward without being brusque. Wonderful. Lively caramel notes and a smooth finish. Consummately new world. No regrets I have three left! Price: $20 USD in Seattle. Market Liquidity: Some things grow on you.